The Bull Inn is situated in the larger village of West Malling. The pub consistently features in CAMRA's Good Beer Guide and since the opening of the kitchen in 2013 has been awarded Tripadvisor's Award of Excellence. 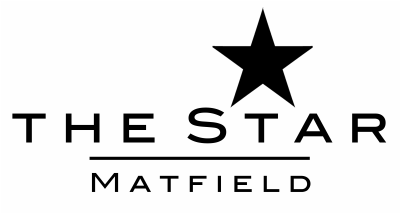 The Star is set in the beautiful village of Matfield, near Tonbridge. The pub has stacks of character and is a great place to spend time in both winter with four real log fires, and in summer with two large beer gardens. And children's play area coming soon.